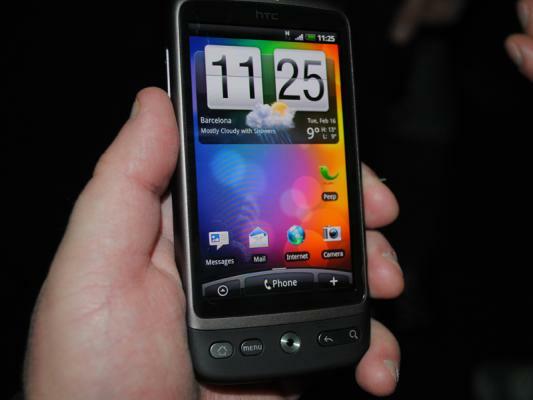 HTC has announced it will be abandoning the AMOLED screens currently used in the Nexus One and HTC Desire. As a replacement, HTC will introduce SLCD screens to its manufacturing process later this summer. See the full press release below. UPDATE: HTC wrote in to clarify their statement. We’ve since adusted the title of the post. Thank you, HTC! HTC isn’t necessarily ‘dumping’ AMOLED screens, but rather introducing SLCD into the mix. Both screen types will be used going forward. Having more than one option available should help to ensure demands are met for these awesome devices!